New adventures await you in Minecraft. 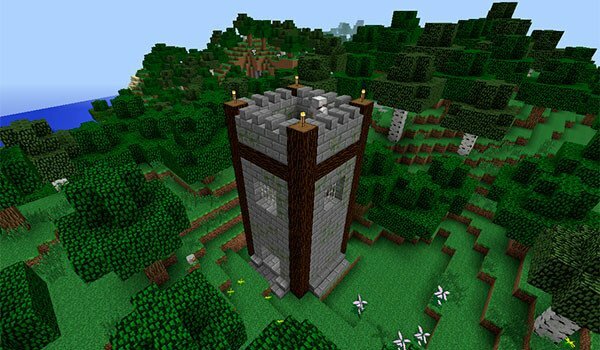 The Infinite Adventure 1.7.10 is a mod that firstly brings different kinds of new structures. These new structures can be considered dungeons, so better to get prepared before start exploring. Even more if we thake into account that we have to fight to the very Herobine in one of them. Besides the new structures added for this mod, it adds two new mobs, however they aren’t currently generated automatically in the worls so you can only spawn them, from the creative inventory mode if you want to play with them. These new mobs are called Noob and Notch! More over, this mod adds a new material called Reinforced Iron which is crafted with four iron ingots in the crafting table. This new material will let you craft a more powerful armor which will give you special effects that are needed by defeat Herobine. 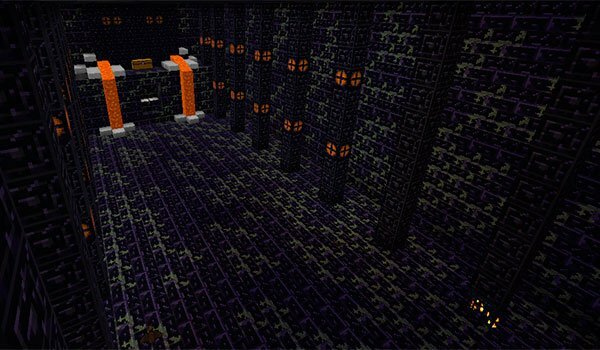 How to install The Infinite Adventure Mod for Minecraft 1.7.10? Ready for new Minecraft adventures?